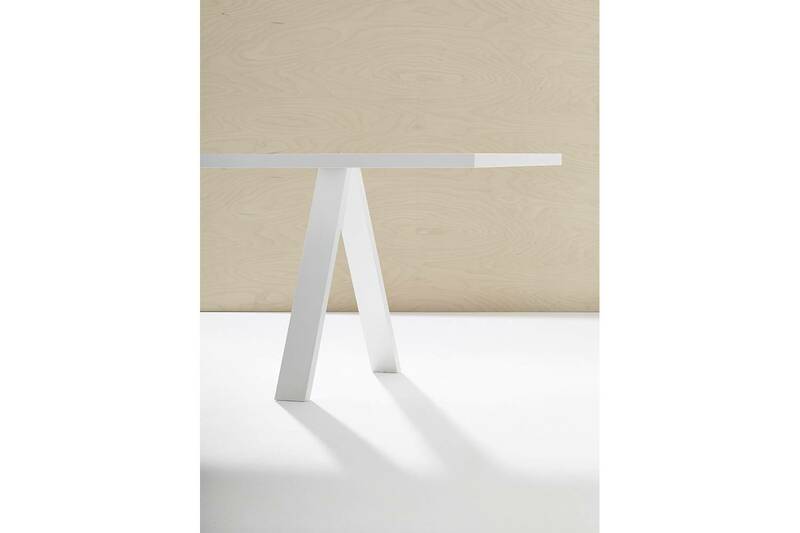 The table’s substantial length, both minimal and architectural, features a sturdy structure with ample space to create. A central outlet allows computers to plug in accommodating the ever-changing needs of the dynamic, contemporary office. Cross offers a flexible, supportive workspace with sleek, consummate style. 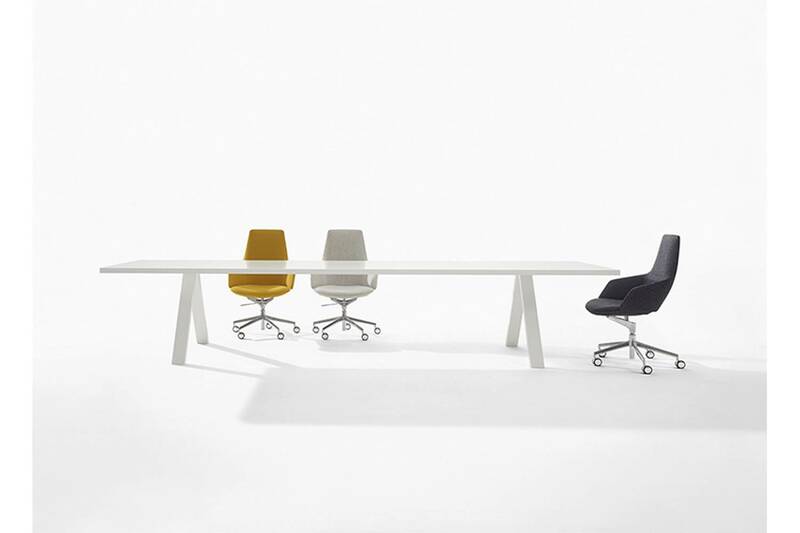 Cross Table is available in many different configurations for the home or office. Optional lighting systems make Cross Table adaptable to any environment—for work, for home, for creativity.